nutrients in each daily serving! Not All Children's Nutritional Supplements Are Truly Complete! 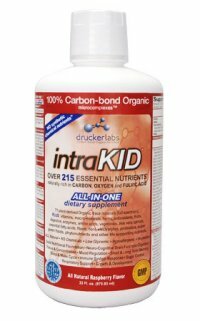 IntraKID� is the finest and most comprehensive nutritional supplement available for children. This formula utilizes our proprietary intraCELL� V technology and a perfectly balanced set of nutrients for the needs of growing children. A serious review of what is available for children's supplements today reveals some startling problems. Much of what is available is synthetic and contains preservatives and large amounts of sugar. 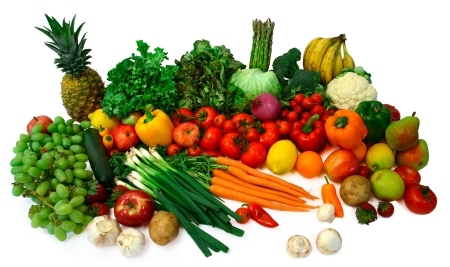 What they don't contain are adequate amounts of nutrients. IntraKID is a children's liquid dietary supplement derived from 100% all-natural sources, making it the maximum bio-available and absorbable blending possible; and better able to be utilized by the body than any synthetic products made in a laboratory. Because the body is designed to effectively absorb natural nutrients, why spend your money on chemical or synthetic ingredients of which the majority is simply flushed away by the body? Compare IntraKID to any other children's nutritional supplement product on the market (natural or synthetic)... none can compare! Nutritional supplement your children may need!! You simply can't buy a more nutritionally complete, easier to take, better tasting, higher assimilated children's all-in-one nutritional supplement... AT ANY PRICE! Over 215 Nutrients in every serving! Is your child's health worth an affordable $2.12 a day? dietary supplement available for your child's health! 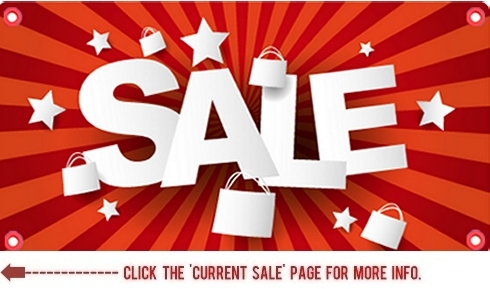 Click to add IntraKID to shopping cart!